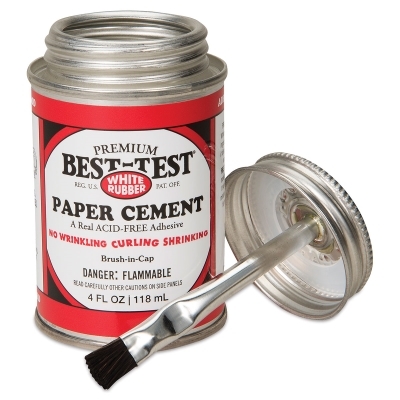 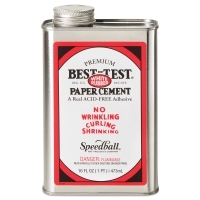 This high-quality artist's cement is crystal clear, and it cleans up easily. 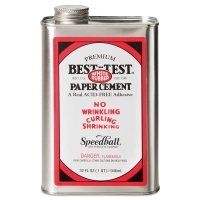 It won't cause paper to wrinkle, curl, or shrink, and it's acid-free. 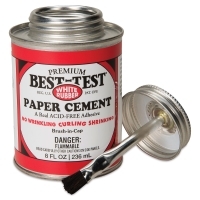 ® Best-Test is a reigstered trademark. The Cricut Explore Air 2 smart cutting machine cuts and writes up to 2x faster than previous models! Create on your computer, tablet, or smartphone using the Cricut design app for iOS and Android devices — embedded Bluetooth allows for wireless cutting anywhere.